Reaching an audience through advertising with media group Singapore Press Holdings (SPH) across all its products and platforms will soon become a more seamless experience. Its print, digital, radio and outdoor advertising sales teams will be merged from Sept 5 into a new integrated marketing division. This revamp is part of an ongoing review of the group's sales operations. 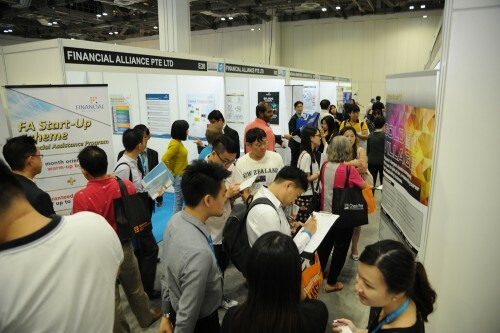 The aim is to deliver "effective, integrated solutions across all platforms" to advertisers and partners, said SPH chief executive Alan Chan. The new division will draw talent from across the media group into an integrated team, with the task of coming up with creative solutions to meet clients' marketing needs. 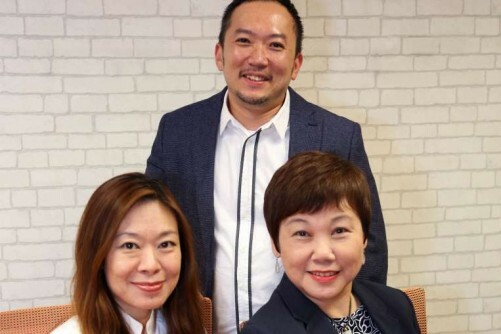 Mr Ignatius Low, currently managing editor of the English/Malay/ Tamil Media (EMTM) group, will be the new division's head of media solutions, and Ms Tan Su-Lin, currently deputy head of SPH's digital division, will be its head of sales strategy and operations. 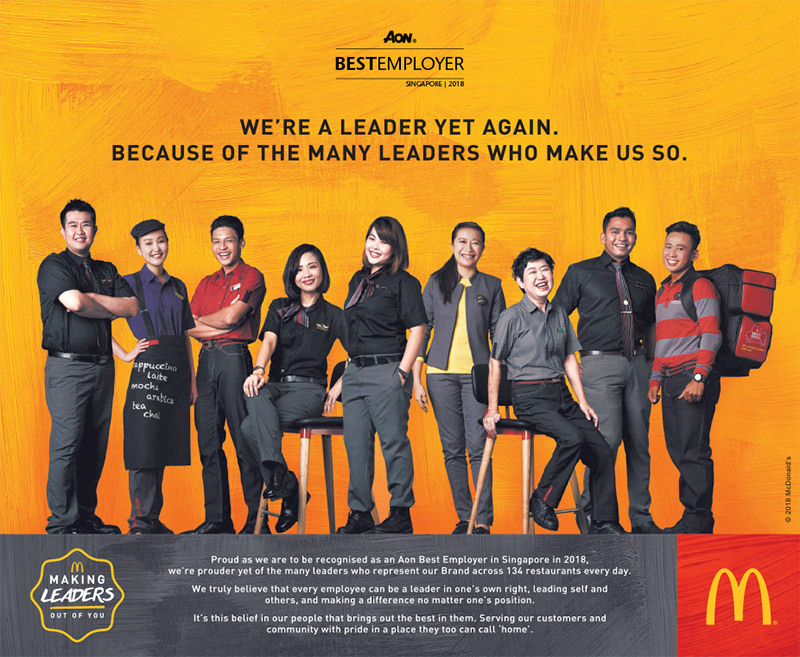 They will report to Ms Elsie Chua, who will assume the role of chief marketing officer. Ms Chua is currently the executive vice-president and head of the marketing division. Ms Chua said clients now expect integrated marketing solutions from its sales teams. "With an infusion of talent from across the organisation, the new integrated marketing division will be able to offer more powerful media solutions that help us grow our clients' business," she said. Mr Low said SPH needs to serve its advertising clients as well as it serves its audiences. "Having helped our newsrooms transform for the digital age, I'm looking forward to the challenge of doing the same for our sales teams," he said. Ms Tan added that the division will be able to deliver "more optimal solutions" with new mindsets and new tools such as audience insights and data. SPH deputy chief executive Patrick Daniel will oversee the new set-up. Mr Chan described the changes at the senior management level, ahead of other upcoming organisational changes, as an important move "to harness the strengths and experience of staff from our various platforms". He said it will better position SPH to offer effective media solutions to advertisers and partners. 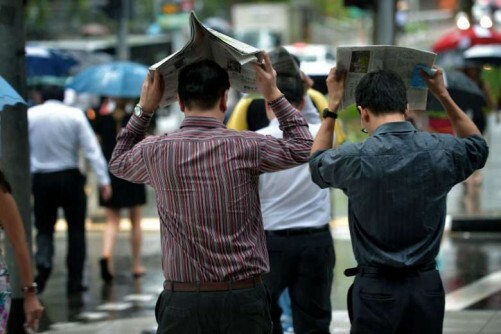 Among other changes announced yesterday, the group's current head of integrated sales and print classifieds in the marketing division, Mr Tan Ooi Boon, will move to the EMTM group as senior vice-president of business development. He will work with its editor-in- chief, Mr Warren Fernandez, to grow the EMTM group's products and revenues.